Located behind the distinctive red doors on Little Malop Street lies this unique venue that oozes character and charm. Central to all night spots, Beav's Bar specialises in functions, and the whole venue can be booked out for large groups of up to 250 people. 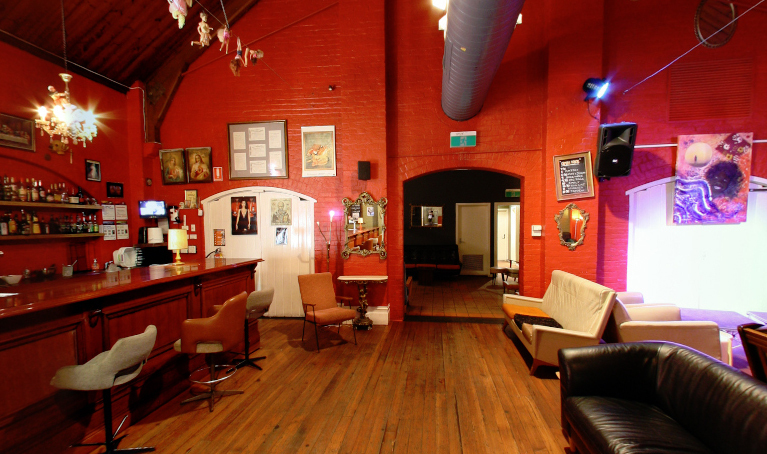 The comfy couches, interesting artwork and wall pieces and distinctive long bar makes it a popular venue. There is also the bonus of no room hire cost. The room is suitable for social functions like 21st and other birthdays, engagement parties, office and Christmas parties and cocktail style wedding receptions.